Mimi Sue's: 5 on Friday! It's FRIDAY!! Yippee! 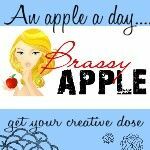 I'm linking up today to share my favorite things today!! This is the last day of my vacation, so I'll try to stay upbeat! Haha! ONE.....I'm loving my girl even more this week! She's is at the age where she repeats things I say, yes, I know, I have to be careful from now on! But when I am getting her ready to go somewhere, I'll say, "let's go" and she says "go, go, go." It's so stinking cute! Or when I am in the house and I need to go to another room, I'll say "go." and she'll say it then too! I love it! 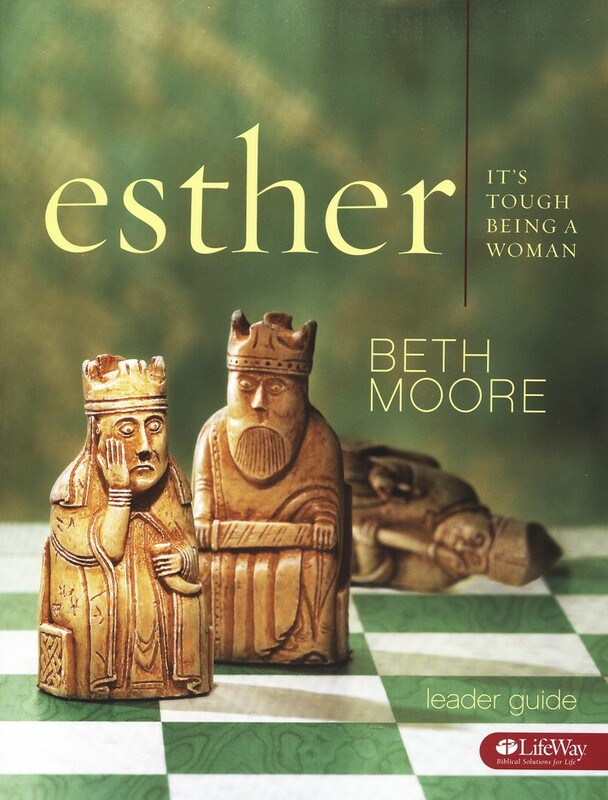 TWO....We started the Beth Moore Bible Study "Esther" in my ladies group at church. It. is. amazing. If you've ever attended a study with her, you understand what I'm talking about. This is the second study in a row our group has done. I love being a part of a group of ladies that desires to study His word and supports each other in our everyday life. THREE....I'm loving the approaching school year! School is about to start here, like, next week! With school brings schedules, routines, and fresh school supplies! My son will be a Sophomore, so there's not a lot of supplies we buy, but for him, school means the start of Fall baseball!! Woo hoo! That gets us excited at the Pierce house!!!! FOUR.....I'm in love with Gulf Shores, Alabama. We just spent the week down there and I loved everything about it! The water, the sand, the sun....oh, it was toatally awesome! We ate, laughed, slept, played in the water, played in the sand. Before we left the city limits we were planning next years vacation! FIVE....I'm loving all the back to school sales! I scored khaki cargo shorts at Abercrombie for my teen, for 15.00! That's more than half off!! Woo hoo! !